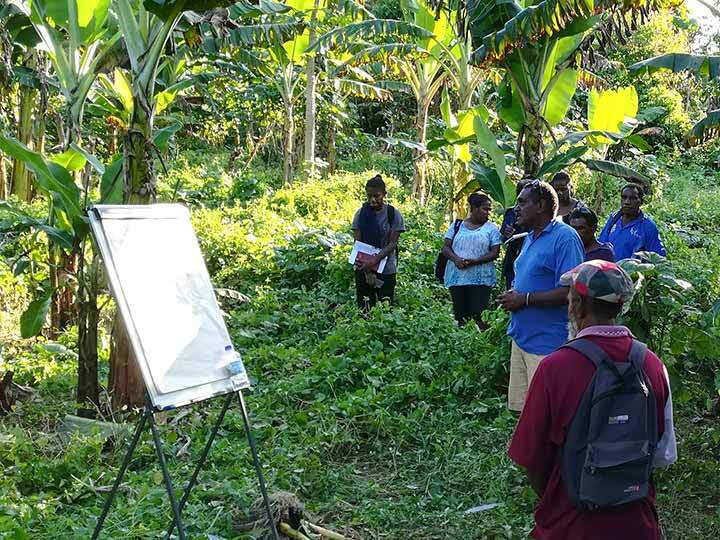 A key focus of Vanuatu Skills Partnership activities in the ‘Skills for Agribusiness’ work stream is strengthening the linkage between agriculture and tourism. 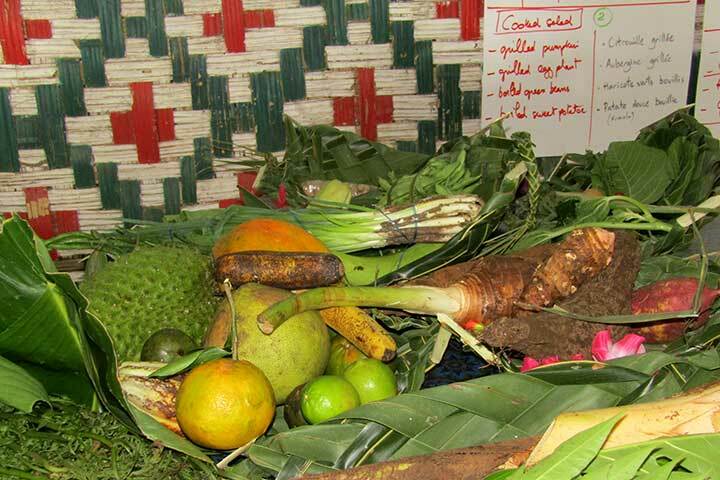 The Government of Vanuatu and stakeholders from the tourism and agricultural sectors have recognised that agri-tourism has the potential to generate significant benefits for both sectors. 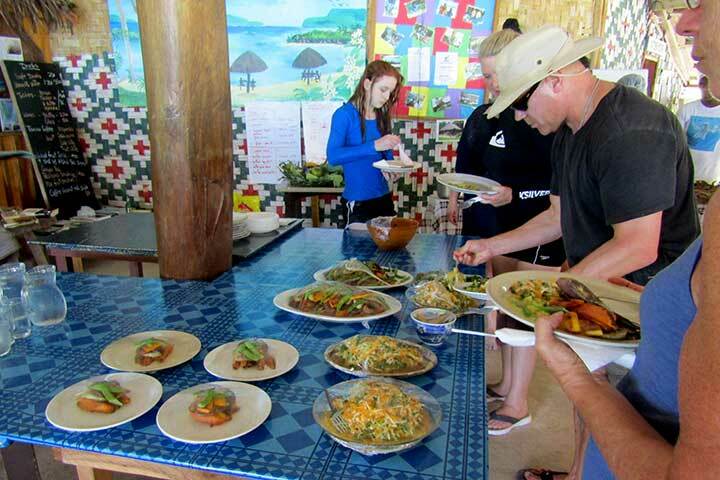 These include increased demand for local agricultural products, promotion of healthy and nutritious food, including certified organic produce, new and improved business and employment opportunities, and income from value-added agri-tourism products, including export. 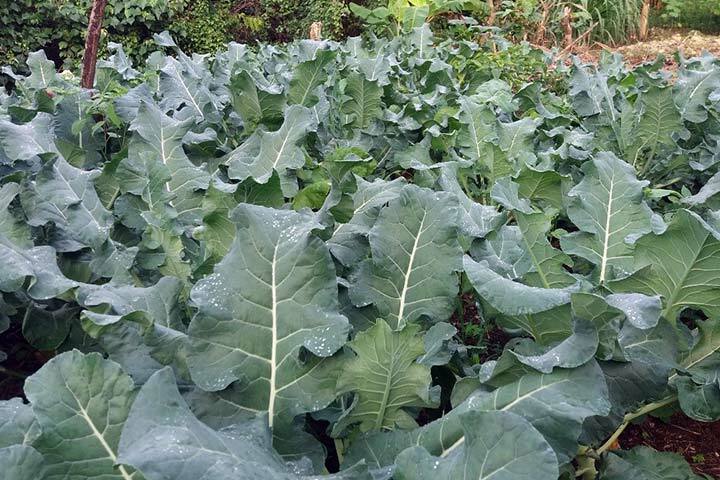 Enhancing agriculture-tourism linkages capitalises on a value chain approach to diversify the local economy, stimulate investment and local businesses and assist in the wider development of rural communities. In collaboration with key stakeholders, including the Department of Agriculture, the Partnership facilitates a number of activities designed to improve the quality and volume of local food and agri-product supply, building capacity to supply to local and international markets. 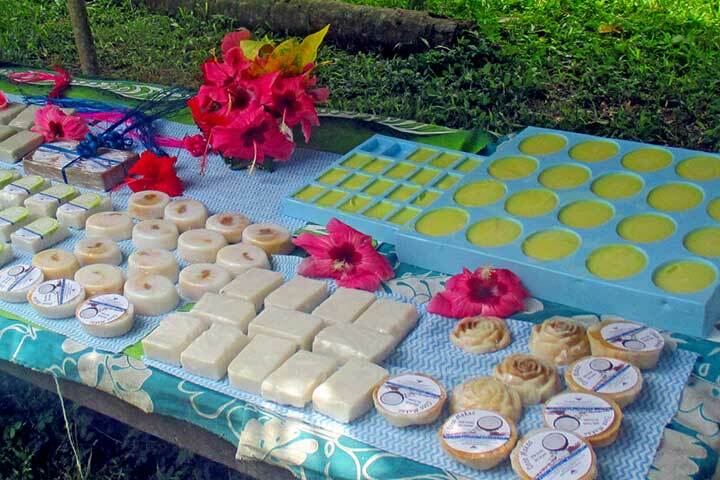 The Partnership supports activities with producers of coconut oil, cocoa, food crops and organic spices. 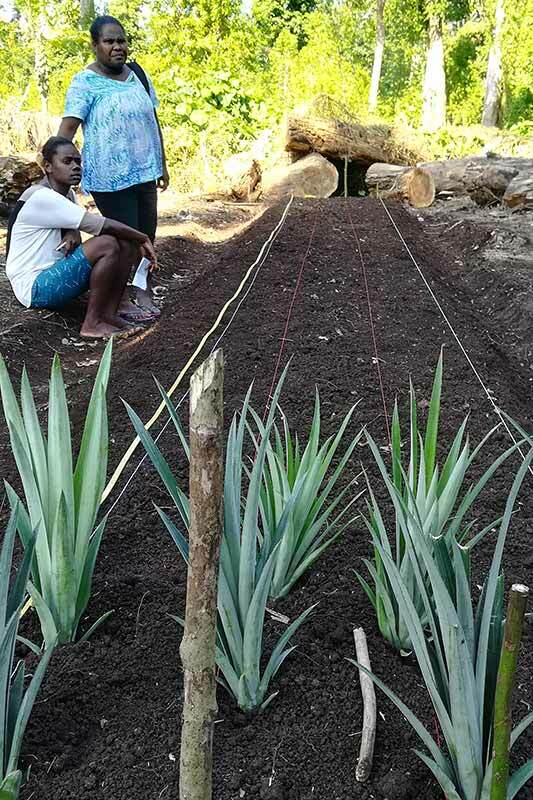 Skills for Agriculture has established a strong partnership with the New Caledonia Chamber of Agriculture, and is implementing a ‘twinning’ strategy, whereby New Caledonian technical experts work with local “junior coaches” to deliver training and coaching and at the same time transfer technical capacity to them. 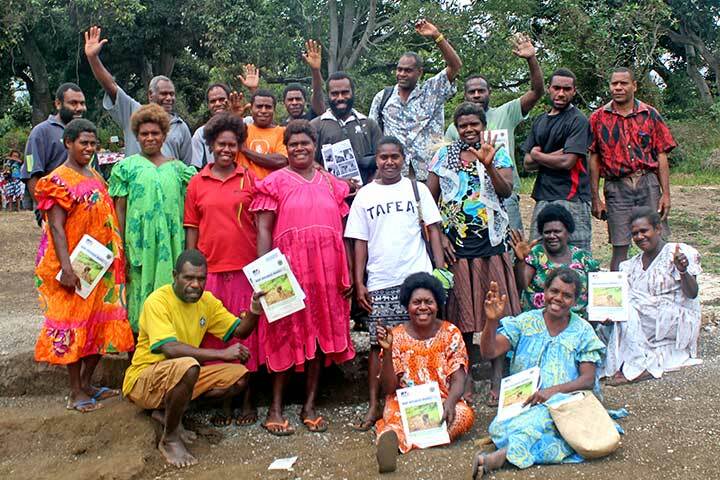 The Partnership has also engaged with Neofood Caledonia, an organisation specialising in ‘Beneficial Recipes’ aiming to promote a sustainable and resilient food system in Oceania through recipe creation and ‘farm-to-table’ models. 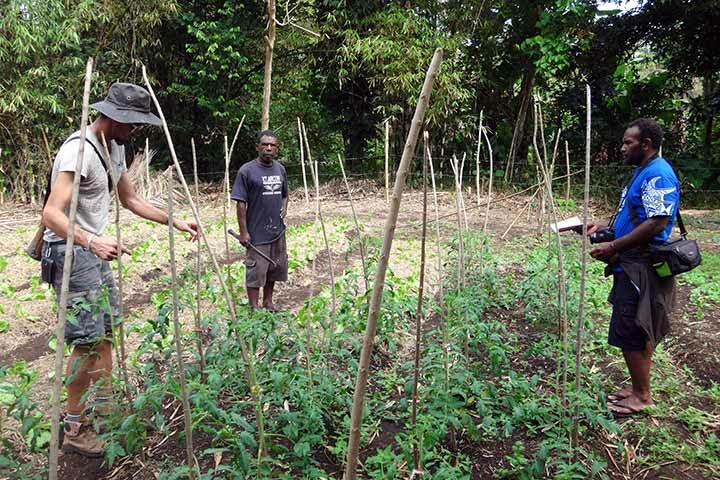 Designed to facilitate linkages between farms and restaurants, while also upskilling farmers and refining local cuisine for visitors, ‘Farm to Table’ is a joint initiative between the Department of Agriculture, the Department of Tourism and the Vanuatu Skills Partnership. 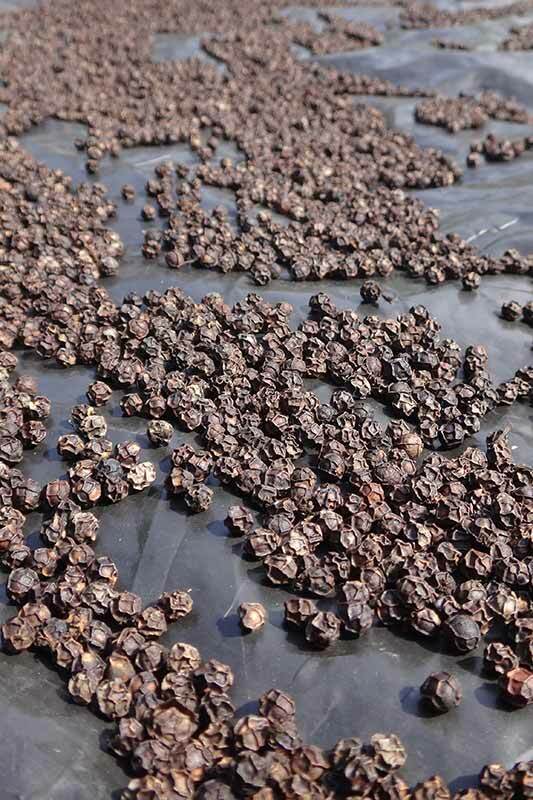 The initiative which is taking place in Sanma province is capitalising on Santo’s comparative advantage. 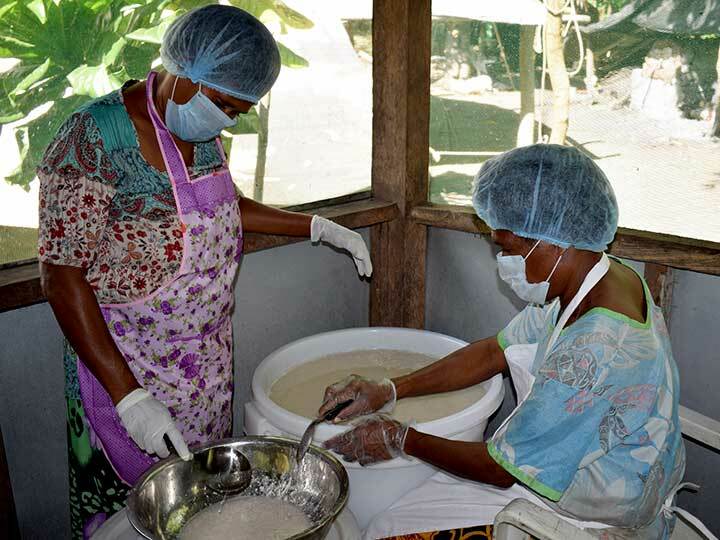 Being Vanuatu’s largest island, with a large number of local farmers, naturally fertile ground, sufficient rainfall and home to Vanuatu’s second international airport connecting local produce to tourist markets, Santo is ideal destination for delicious fresh local Vanuatu food and a “food culture” oriented to the consumption of locally grown produce.